How does it work?free demo! And how can dynamic pricing increase my sales and profit? The pricemonitor helps you to stay competitive 24/7 by automatically adjusting your prices. Our service monitors your competition on online marketplaces and price comparison sites and reacts to price changes immediately. Based on the prices of your competitors, the pricemonitor calculates the optimal price for each of your products. The pricemonitor prices down to increase sales volume and prices up to maximize margins. You can set up a strategy for all of your products as well as for single groups of products. 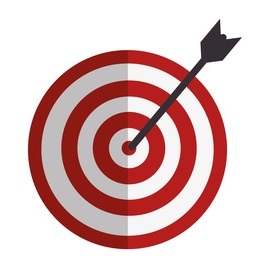 Refine your pricing strategy by taking additional product data (e.g. your current stock) into account. ⇨ What websites can be monitored? We are also able to monitor online shops directly. Please contact us for further information. ⇨ How much does it cost? Included are up to three websites. We charge £50,- monthly per additional website. There are no upfront costs to be considered! 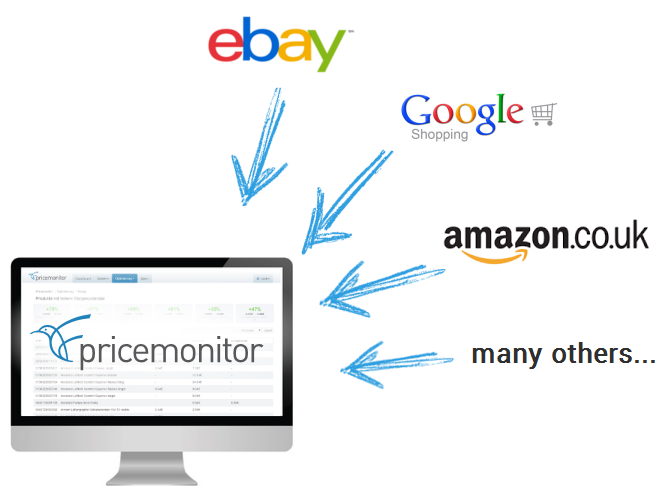 ⇨ How do I integrate the pricemonitor? In case you are using a different system, please let us know and we will take care of the integration process. We are also able to adjust the prices directly in Amazon or Ebay, if needed. ⇨ Can I test the pricemonitor? Yes you can! Please sign up here for a free and non-committal demo. 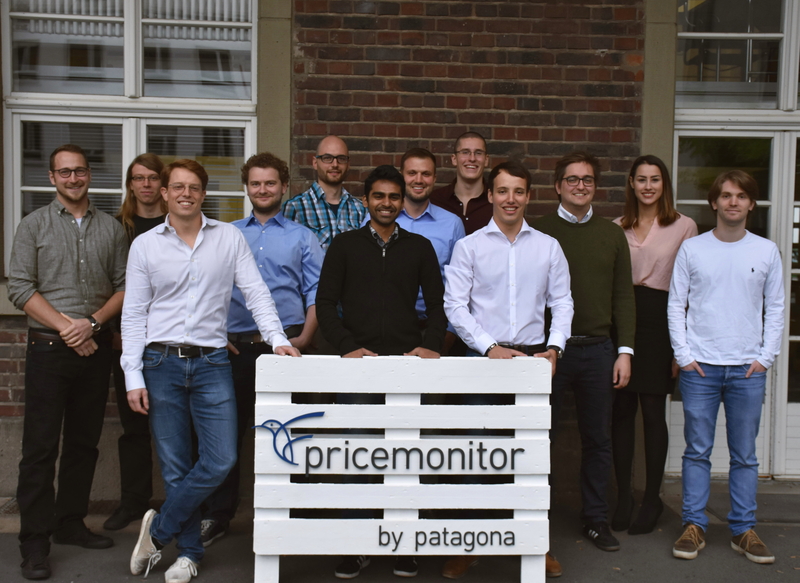 The pricemonitor is a tool created by the company Patagona, which is based in Germany. The heart of Patagona is, without question, the great team of employees. The short communication and decision-making processes enable us to react immediately to the needs of our customers. This allows us to quickly implement both standard solutions and individual strategic concepts. Since the monitoring of our competition has been automated using the pricemonitor, I can now focus on other topics. Very happy with the pricemonitor so far! 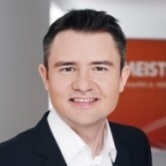 The pricemonitor helped us to boost our sales and increase our margins. We are now aware of everything our competitors do. We also gained a good overview of the market as a whole.